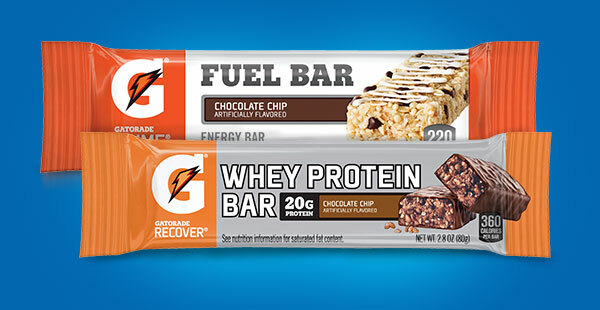 FREE Gatorade Sports Nutrition Bar Receive ONE (1) FREE Gatorade Sports Nutrition Bar (2.1 - 2.8 oz.). Available in most stores. 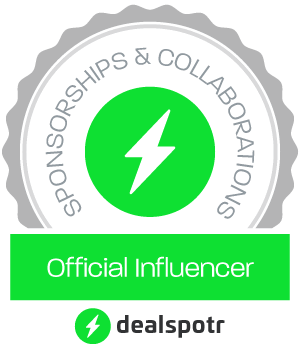 This Friday, July 28th, 2017– ONLY, you can load a coupon to your Kroger (or Affiliate) Plus Card for a Free Gatorade Sports Nutrition Bar.